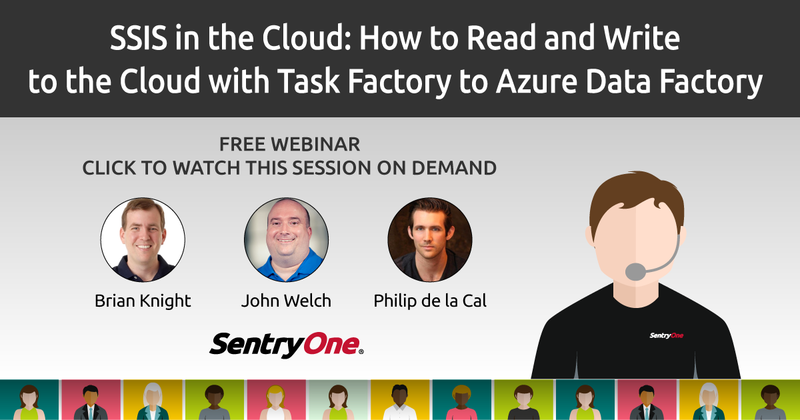 Check out our PASS pre-con workshop, SSIS in the Cloud recording, and more. 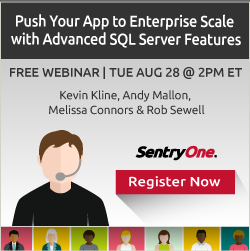 See the latest news, events, and resources from SentryOne. Meet Us at PASS Summit for Data Day User & Partner Summit 2018! Check out the agenda and reserve your spot today! 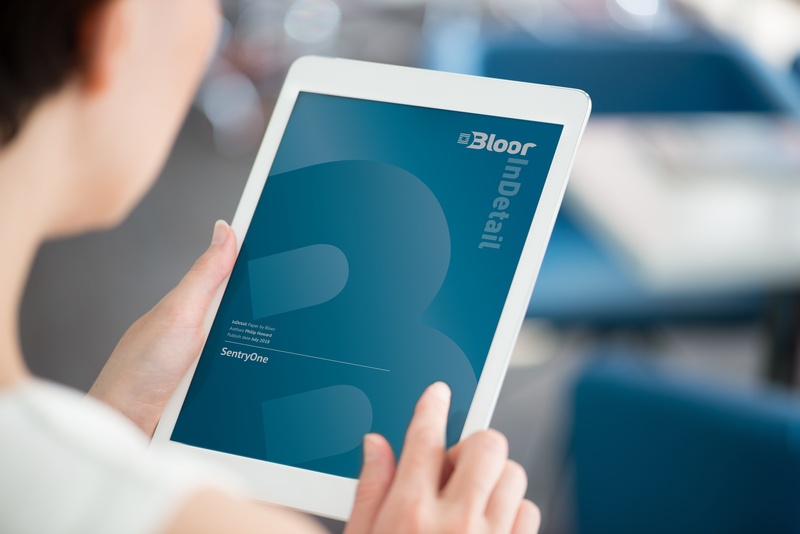 An independent analyst paper from Bloor Research highlights the synergies between the industry-leading SentryOne performance monitoring products and the newly acquired Pragmatic Works Software DevOps products. Your database updates work great in your dev environment but cause significant performance problems in production. Sound familiar? 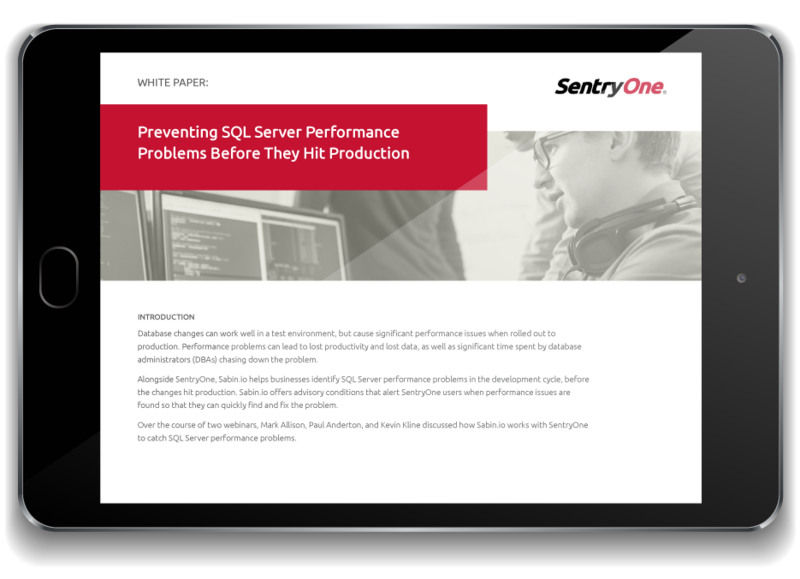 In this white paper, Kevin Kline, Paul Anderton, and Mark Allison share how Sabin.io uses SentryOne to help businesses detect SQL Server performance problems so that they can be fixed and re-tested while still in the development cycle. You have an OLTP database application that sustains a heavy mixed workload with lots of read and write transactions and a client application that reports on the data. Performance was fine but is no longer optimal now that the app must scale to much higher workloads. What should you do? Join Kevin Kline, Melissa Connors, Andy Mallon, and Rob Sewell Tuesday, August 28, for a real-world case study that walks you through how data compression, In-Memory OLTP, and partitioned clustered columnstore indexes affect database performance. We get it. Troubleshooting performance problems with SQL Server Analysis Services (SSAS) can be frustrating. 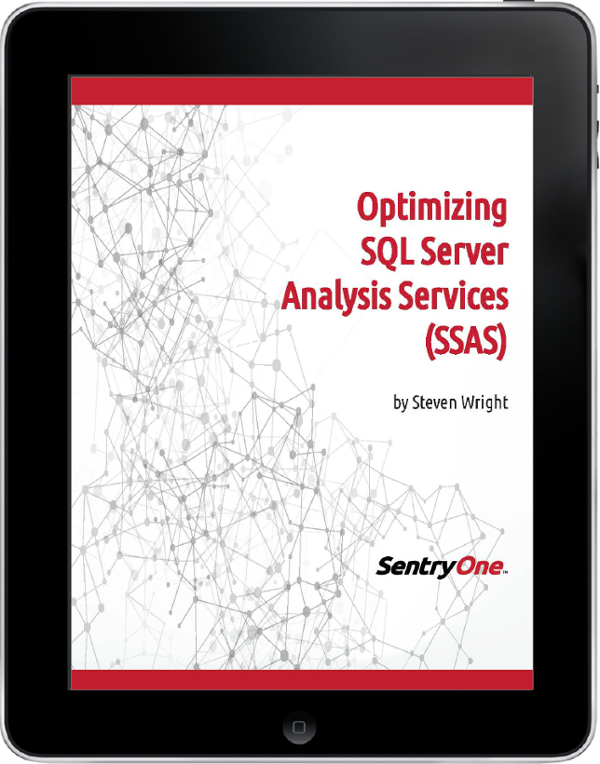 That's why Steven Wright, SentryOne Director of Advanced Analytics, created this guide offering time-saving tips for boosting SSAS performance. SentryOne can serve as a valuable input into your company’s Splunk implementation. 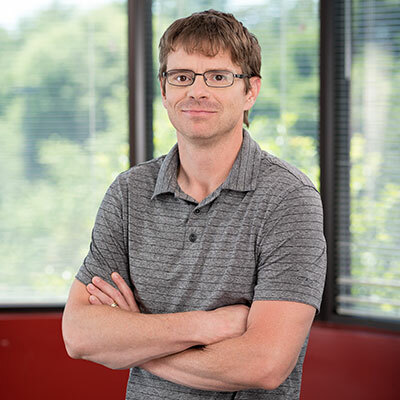 In his inaugural SentryOne team blog post, Seth Washeck walks you through the process of configuring SentryOne to send SNMP traps to Splunk.